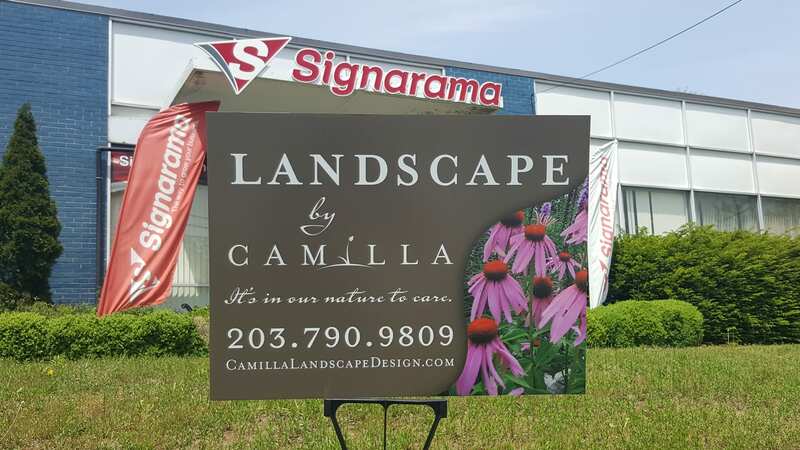 For any signage needs, give us a call at 203-792-4091 to speak with one of our talented designers and receive a free estimate! Transform your company car, truck, box truck, or trailer into a moving advertisement. We can design custom vehicle wraps and lettering for your business. We use durable products, letting your wrap last for years to come. 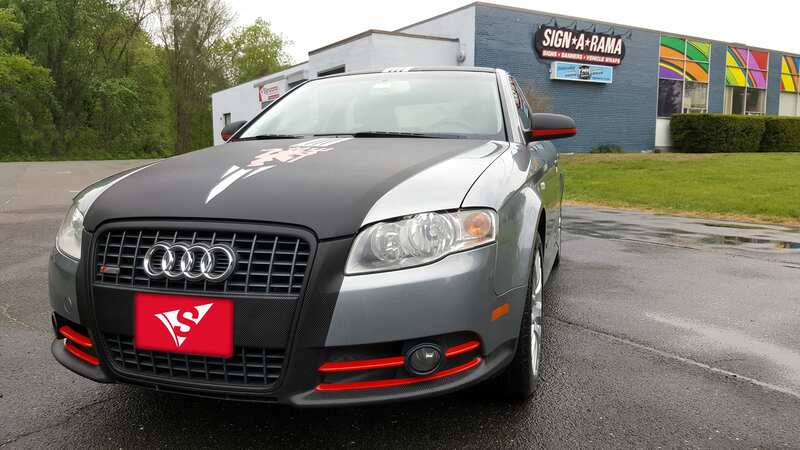 Wherever your business takes you, you can promote it with a customized car wrap. 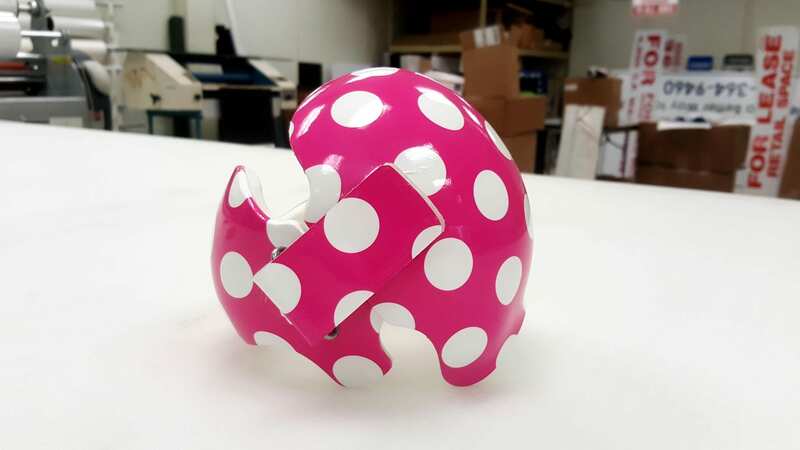 We offer countless options when it comes to styles, colors, fonts, graphics, and prints, letting you create something unique to your company. 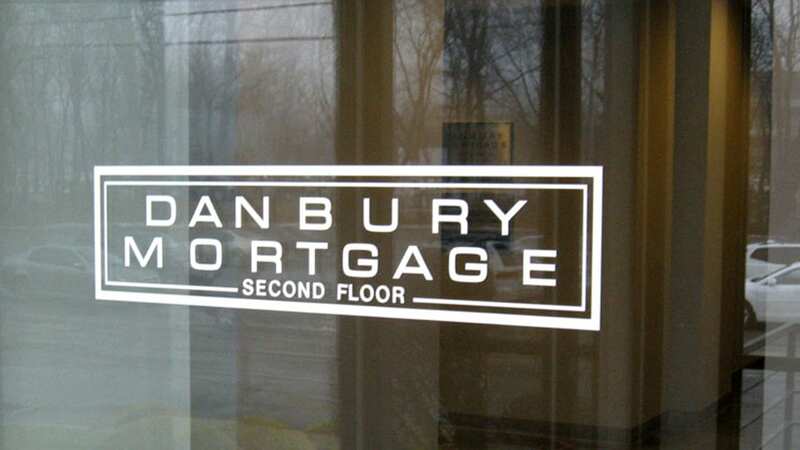 We offer them in full, partial, fluorescent, color changing, and reflective vinyl. 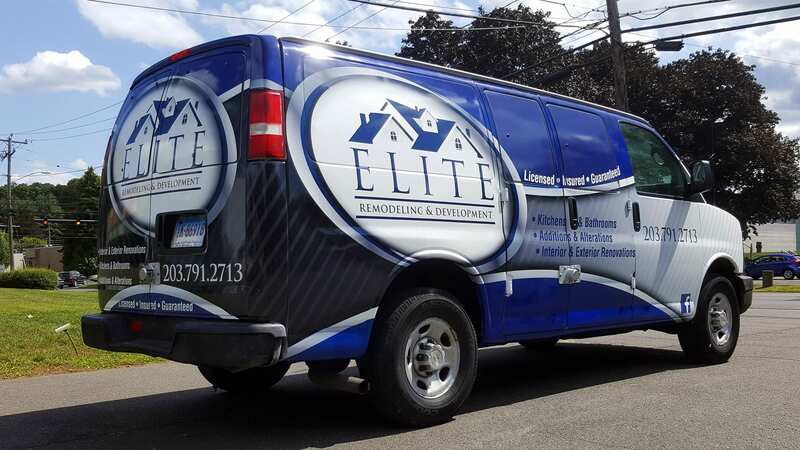 Whether you travel locally throughout the New Haven County area, or throughout the entire state, take your name on the road with you by designing a custom box truck wrap. We offer these wraps in full or partial, fluorescent and reflective vinyl, and can even add color changes to them. Custom trailer wraps can attract new customers while simply being out on the road working. 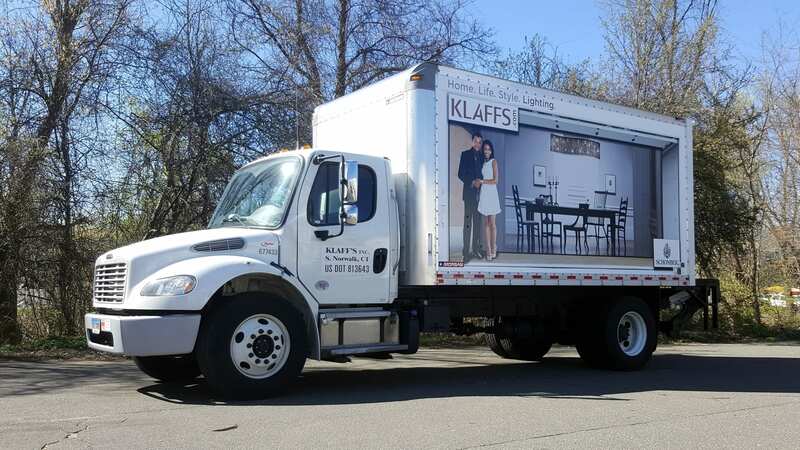 Adding a trailer wrap is a cost-effective way to advertise your company all throughout New Haven County. 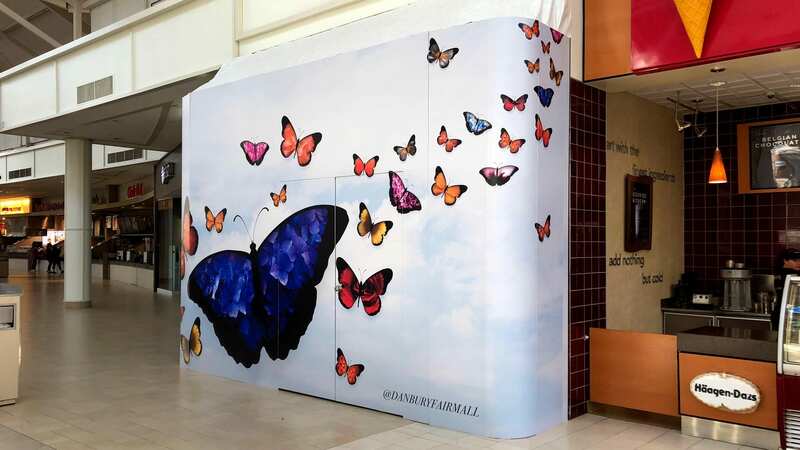 Our team can help design your wrap and take care the installation. Whether your business has one truck or multiple, our team can work with you to design a wrap for each one. 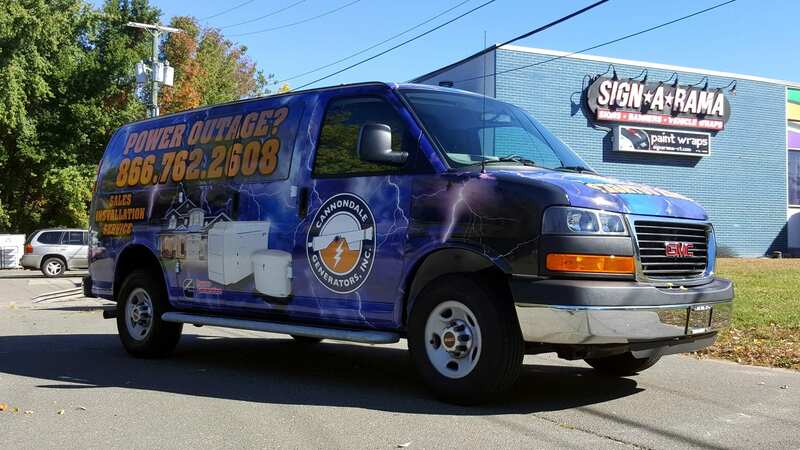 Spread your brand and services while on the job with a professional wrap, designed and installed by one of our expert team members. Call us today to hear about our many options. Here at Signarama we can create a variety of custom promotional signs for your business. With so many options we are sure you will find the right one for your needs. From temporary signs to high-quality posters we can help design and print your order with expertise. If your business is in need of a promotional sign, consider our coroplast option. 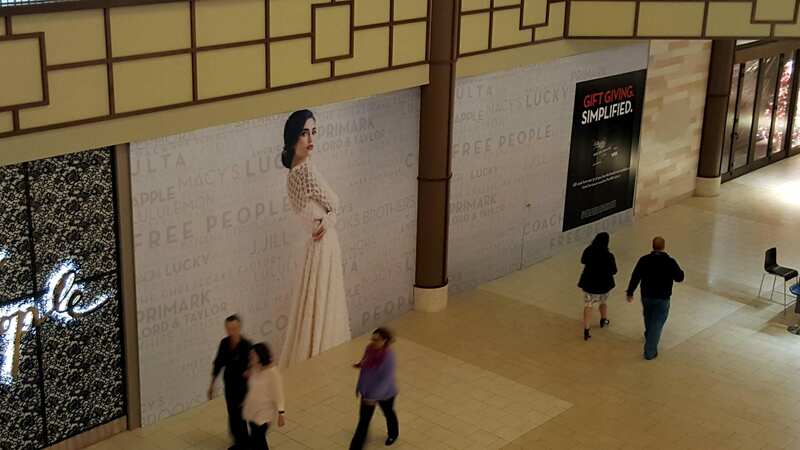 Coroplast signs can be used for both indoor and short-term outdoor needs. They are made from twin-wall polypropylene sheets which allow them to withstand the elements if needed. Whether you are looking for a custom sign made from wood, plastic, or aluminum our team can help! We have quality products for any need. A custom magnet wrap can help promote your business and can be placed onto most flat surfaces, including a vehicle. Printed on quality products, our banners and posters can be utilized for countless reasons. Promote your business with one of our popular products. 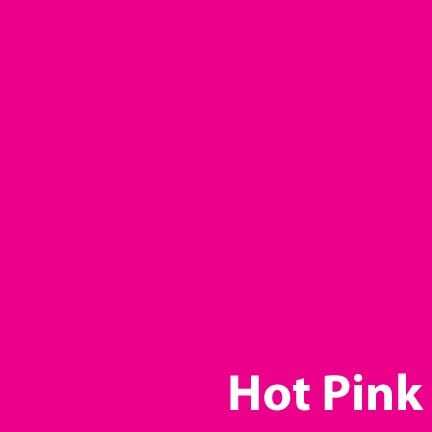 We have many fonts, sizes, colors, and materials to choose from. Give us a call to get started on a quality crafted exterior sign. 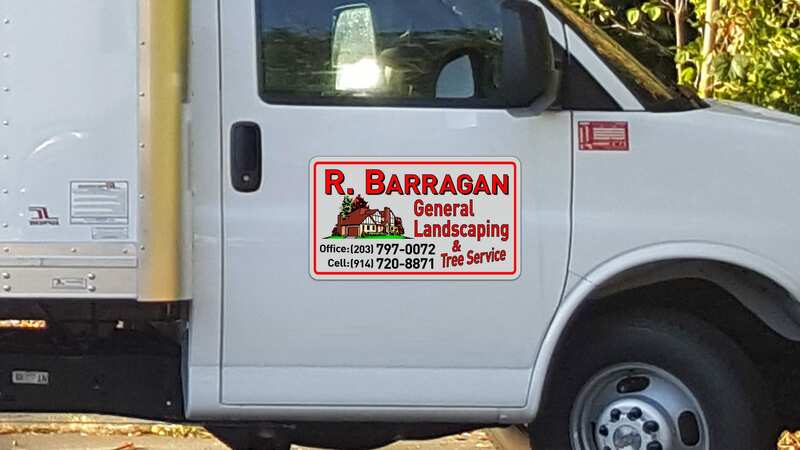 Whether you want your logo right out front, or your company name, we have an option to fit everyone. 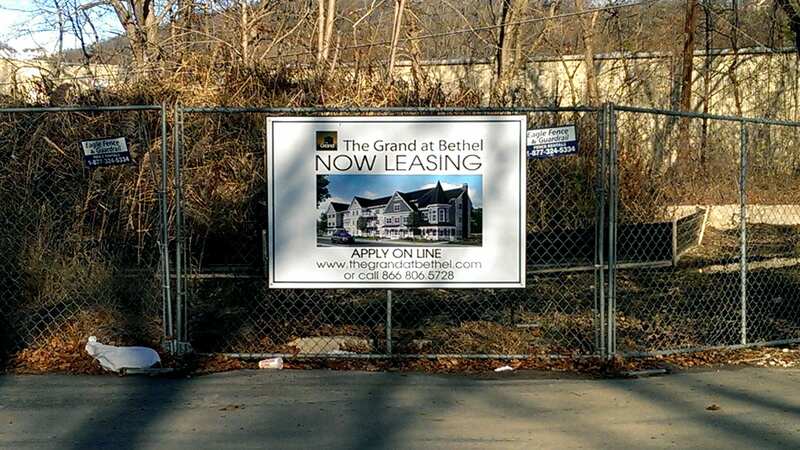 Let us help you attract new customers with one of our exterior signs. 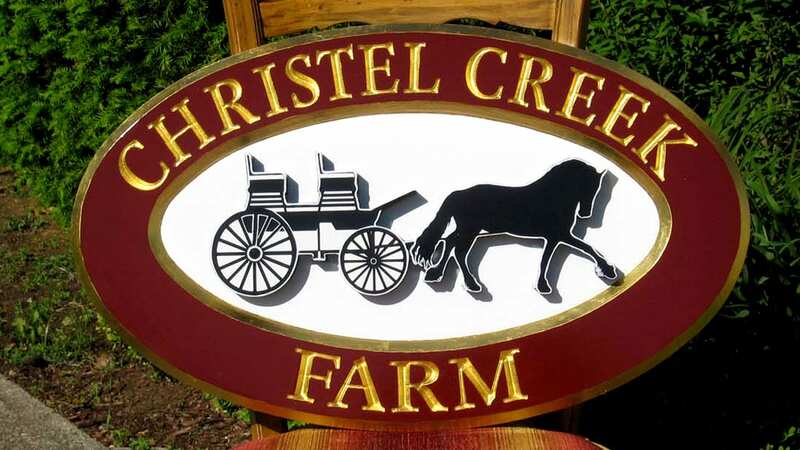 Our carved signs can are made from laminated redwood or cedar and are great for outdoor use. 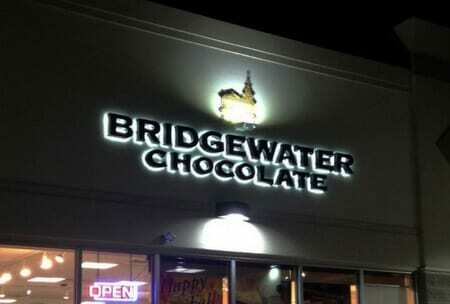 Our lighted channel letters can be easily seen from day to night. 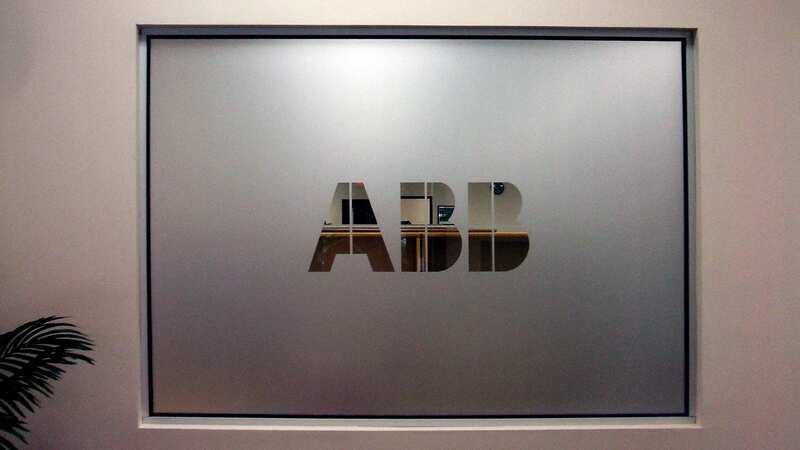 Create your channel letters from either metal or plastic, and let your customers see you at any hour of the day. 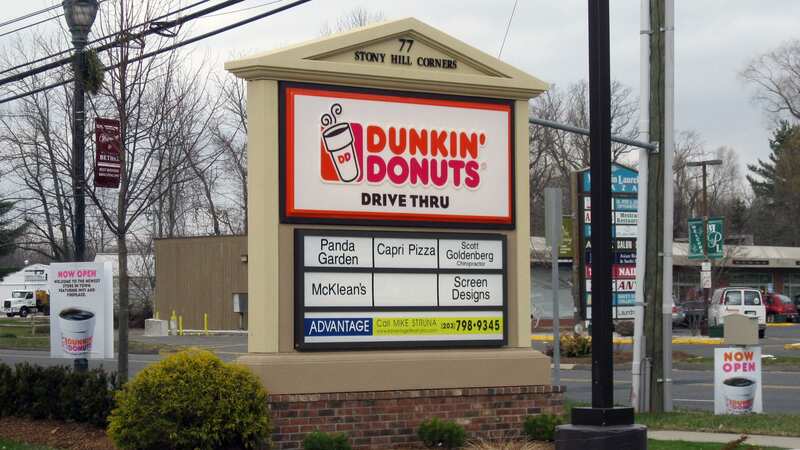 Outdoor directory signs can help clients find their way throughout your business or building. 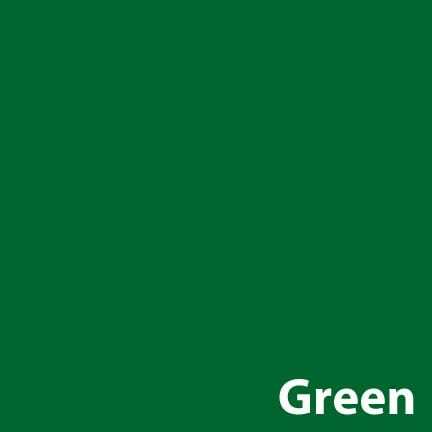 Directory signs are durable and interchangeable, letting you switch our information when needed. 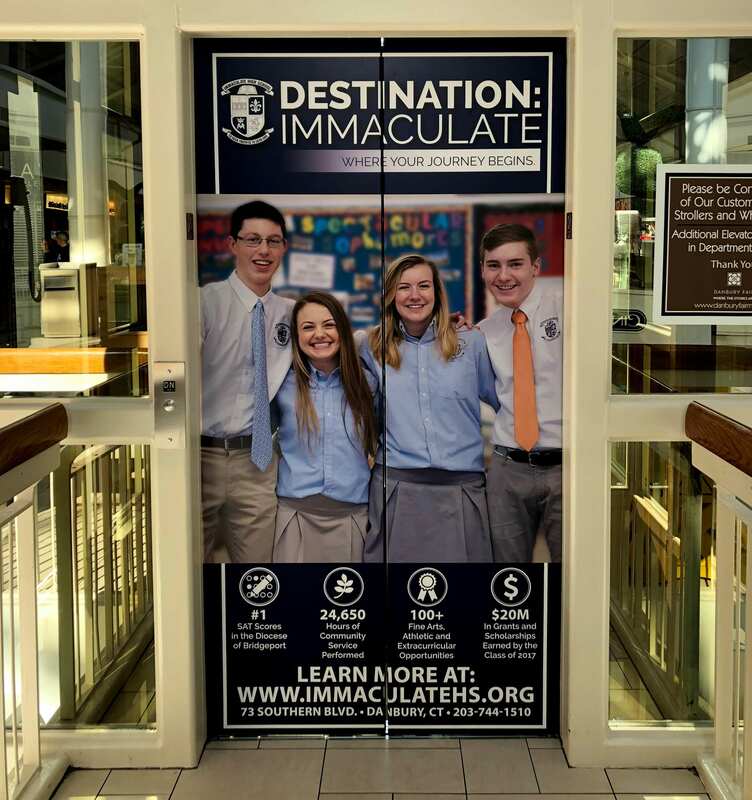 An affordable and impressive style, our hanging signs can be either mounted or suspended by chains or brackets, and can be made out of PVC, aluminum, or acrylic. Help customers find your building throughout the night with a lighted cabinet. Fronted with a clear panel, and lit with LED backlighting or fluorescent lights, they are sure to direct customers to your entrance. 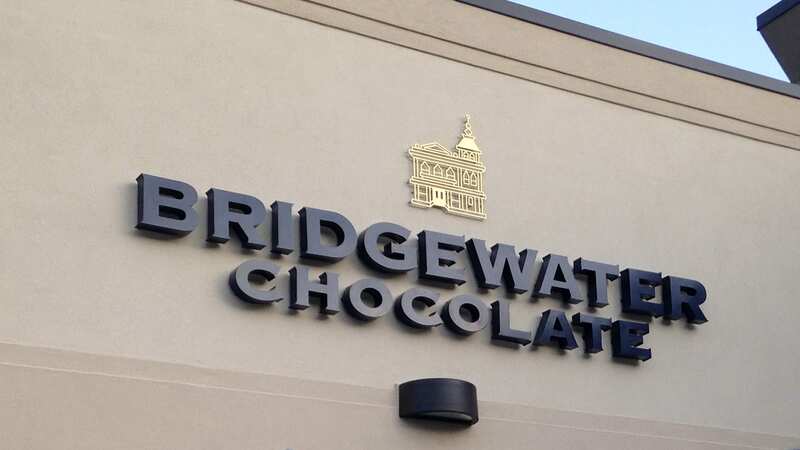 Our durable monument signs can be designed to match your buildings’ texture and color and are ideal for customers that are in need of directional signage. 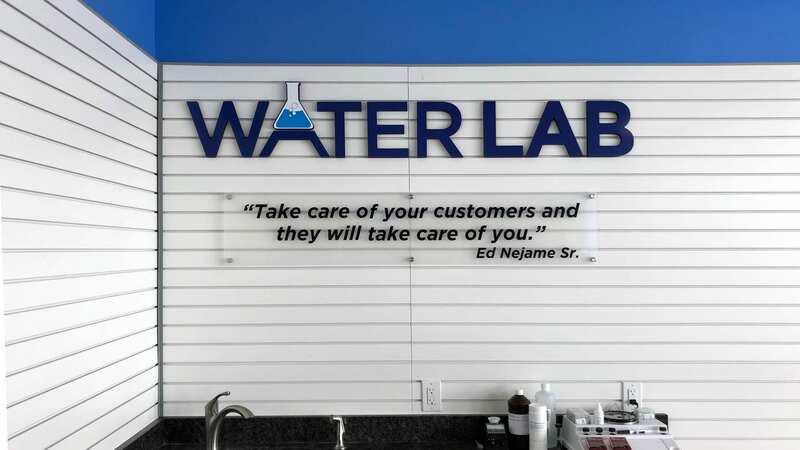 We make these signs out of materials that can withstand any weather! 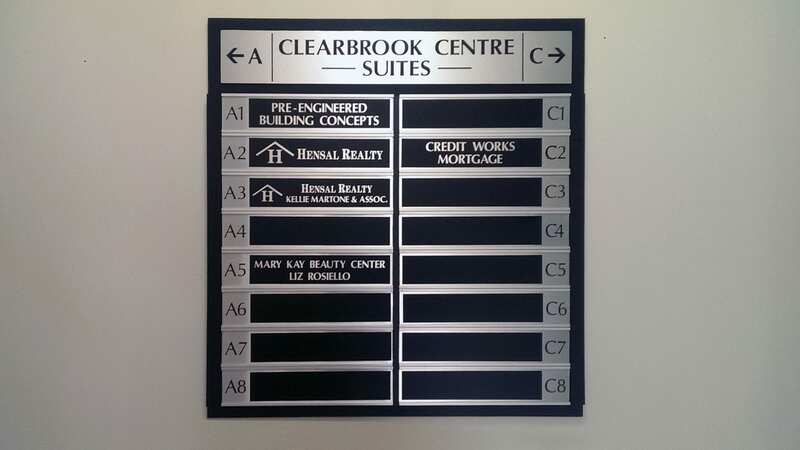 Our post and panel signs can be printed on both sides, and are made out of aluminum, foam core, or LED panels, we can even add illumination too. These are ideal for those looking to advertise on both sides of a sign. 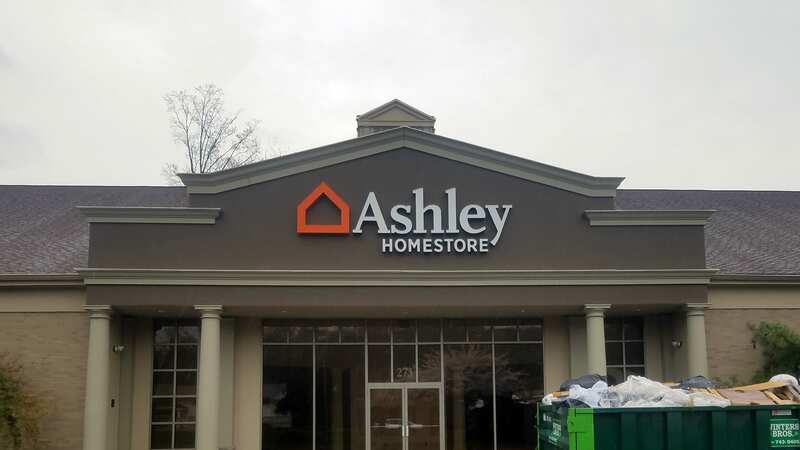 We offer corrugated plastic sign riders, metal frames, and flag signs for any real-estate businesses in need of promotional signs. Each style is affordable and made with a professional look. 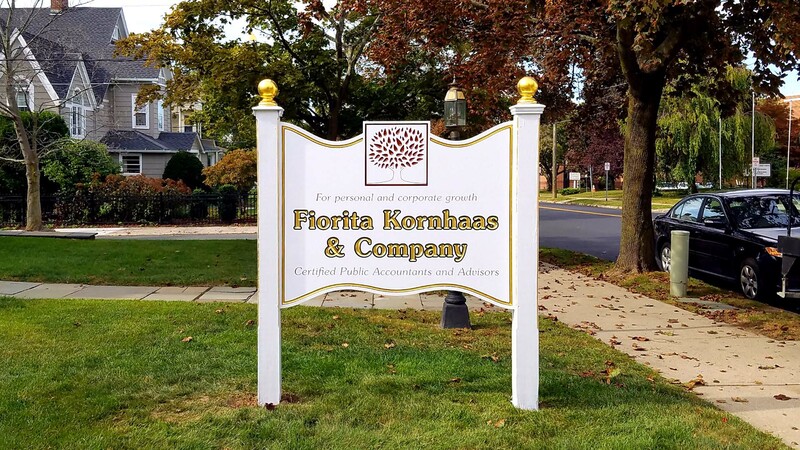 Whether you need a quality plaque for your New Haven County business, or for a family gift you can choose its size, shape, color, and even engrave it! Our traffic control signs meet all requirements of the DOT (Department of Transportation) and can be customized or purchased standard. 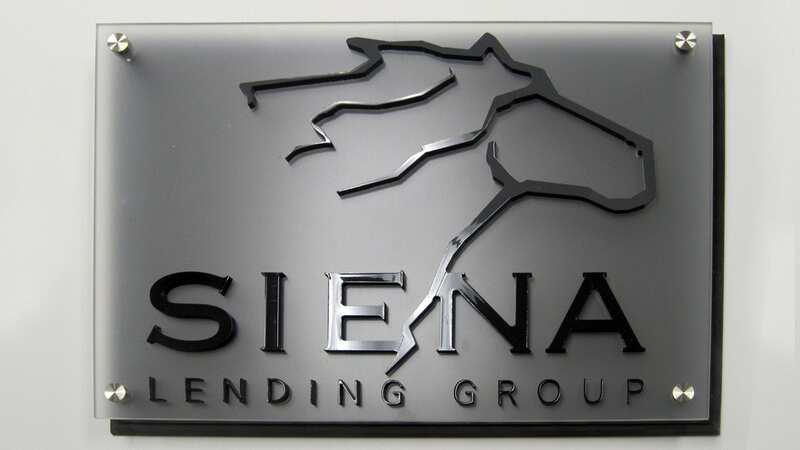 Signarama offers a variety of options of interior signs. Some clients are in need of small door signs, while others design larger than life wall wraps. Whatever you need, let us help make it a reality! Choose from different styles and materials, such as wood, engraved, die-cut, or frosted signs. These are great for almost any office space. Our interior directories are available in two-styles: wall-mounted and free-standing. They are made from metal, glass, or plastic and come with interchangeable panels or lettering. Our floor graphics can be adhered to almost any smooth surface, including: wood, carpet, vinyl, and tile. We use a durable adhesive, ensuring that they will withstand scuffs and scratches. Interior wraps are a temporary way to add style to your space. Our designers can apply them to any flat interior wall, avoiding any obstructions that may be in the way. 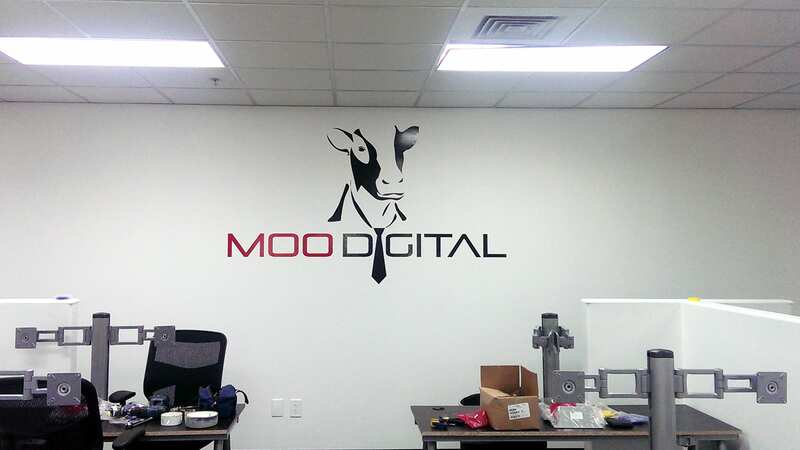 Personalize your space with a customized interior wall sign. We specialize in certain materials like foam, decals, vinyl lettering, acrylic and PVC, and can work with you to create something beautiful. Let your business transform into something unique with our custom products. 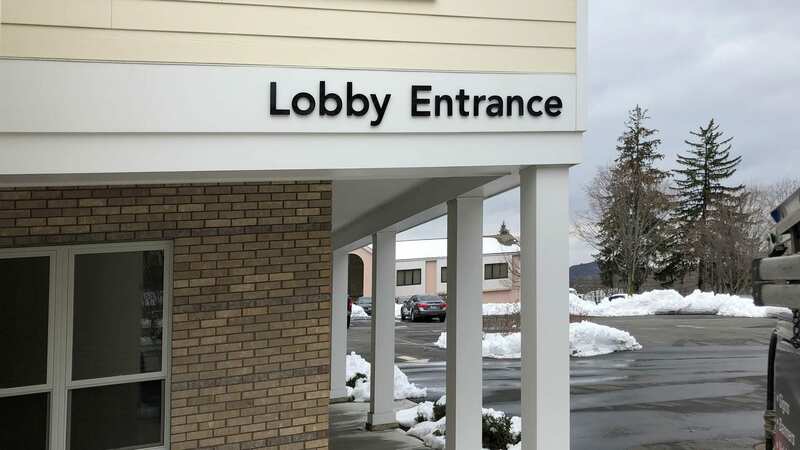 Choose from dimensional lettering or vinyl lettering, both of which are durable and affordable, making them an easy choice when it comes to signage. 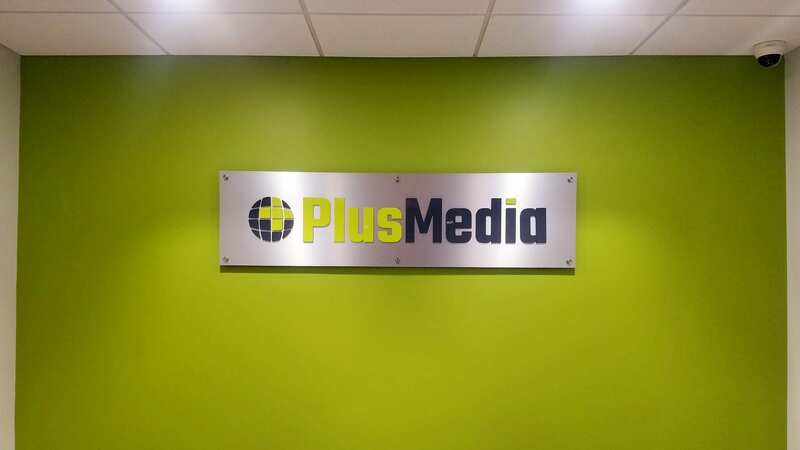 Perfect for both indoor and outdoor use, our glossy vinyl lettering looks great on any business. Our reputable team can create these letters large enough to fill an entire wall, or small enough for a front door. We can adhere this style to any flat surface, including walls, floors, doors, windows, and vehicles. 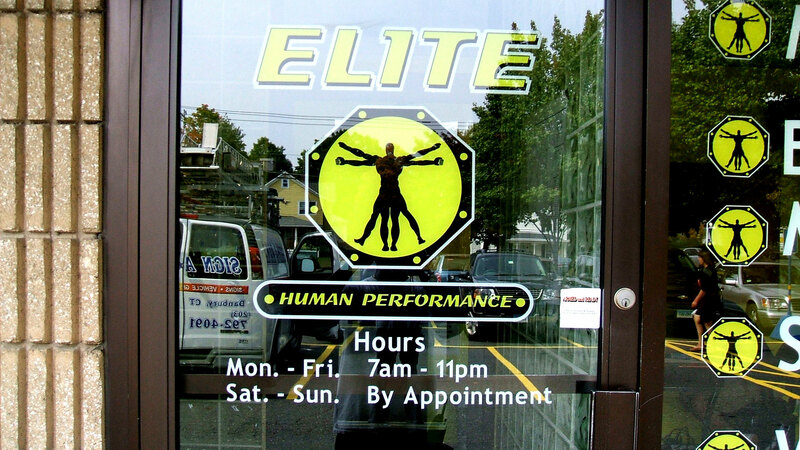 Showcase your business’s logo with our chip-proof dimensional letters. This style is finished with a crack and fade resistant coat, letting them handle the elements for outdoor use, as well as indoor. 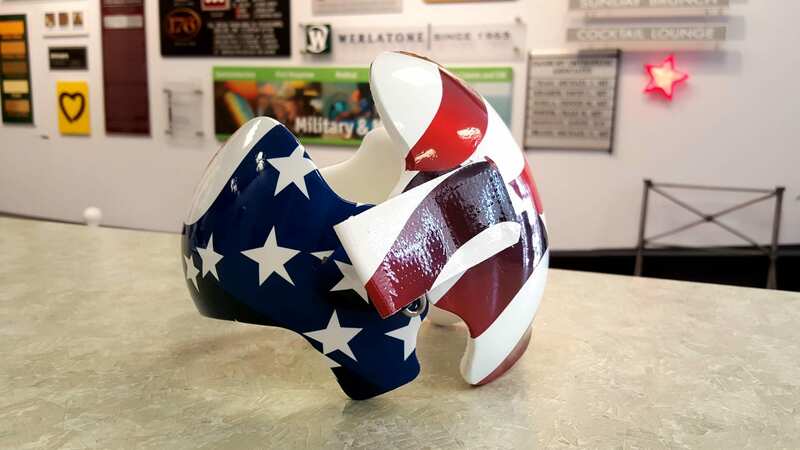 For a more affordable option that comes in many colors, you can choose from either plastic or acrylic. 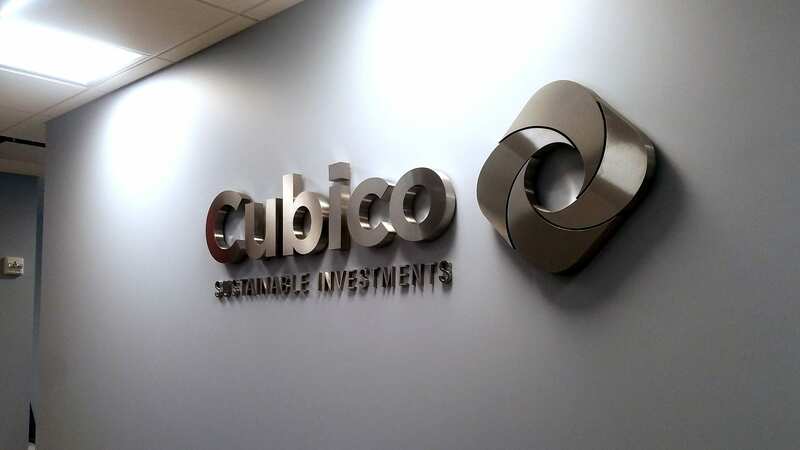 Dimensional letters are a unique option to showcase your company! Our customers can choose from a few specialty items, for both personal and commercial use. 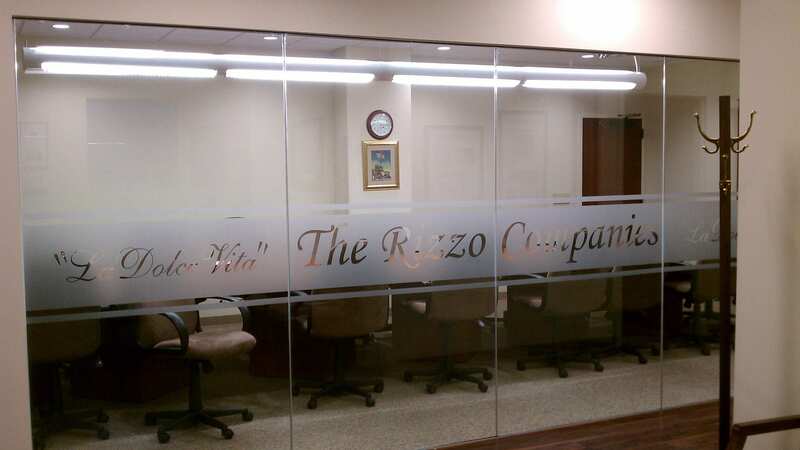 Elevate your office space with our high-quality frosted glass application. 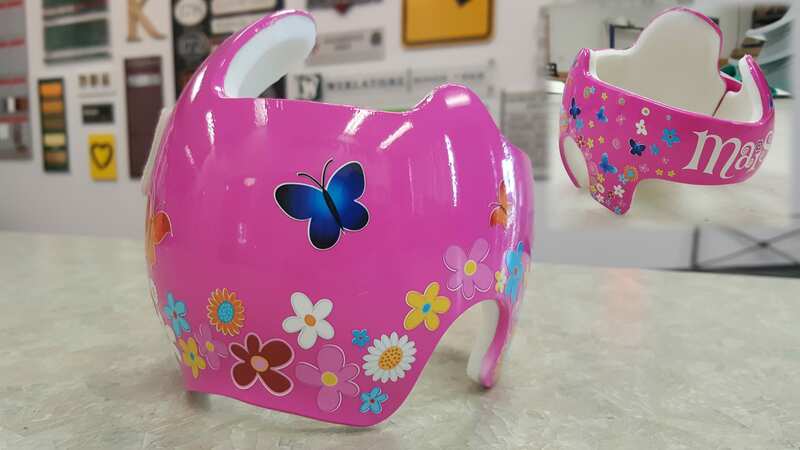 For your little ones protective gear, work with one of our designers to turn it into a work of art and fully showcase your child’s personality. 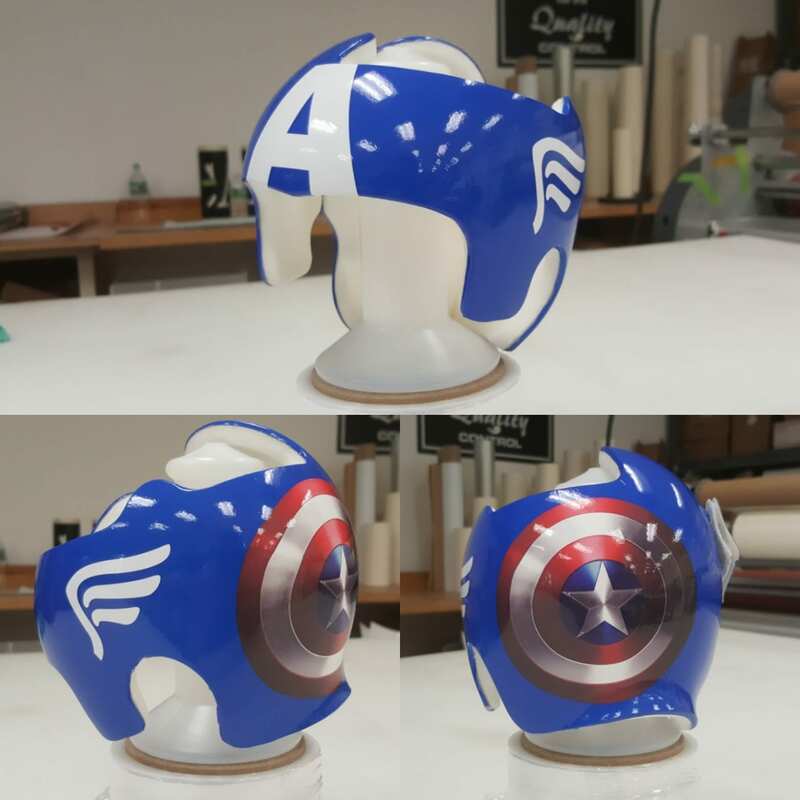 For any little heros in the area, let us help design a custom doc band wrap to show off their style. Using quality materials you can choose from a variety of preset designs or completely customize the wraps color and style. We can also add your child’s name too! We can add our window frosting to doors, partition walls, windows, and other glass surfaces in your New Haven County business. This product can be used at a privacy element or from a stylistic standpoint.